U.S. Department of Health and Human Services Secretary Sylvia Burwell says her agency is open to negotiating with states that have not expanded their Medicaid programs to more people. Florida is one of nearly half the states which have chosen not to allow more people into their Medicaid programs under the Affordable Care Act. That decision means in the Sunshine State, nearly a million people people make too much money for traditional Medicaid, but not enough to qualify for subsidized health insurance. During a Friday trip to Jacksonville, the federal government said it's willing to negotiate with states like Florida. “Yesterday the Governor of Alaska said he would look to do an expansion proposal in his budget. 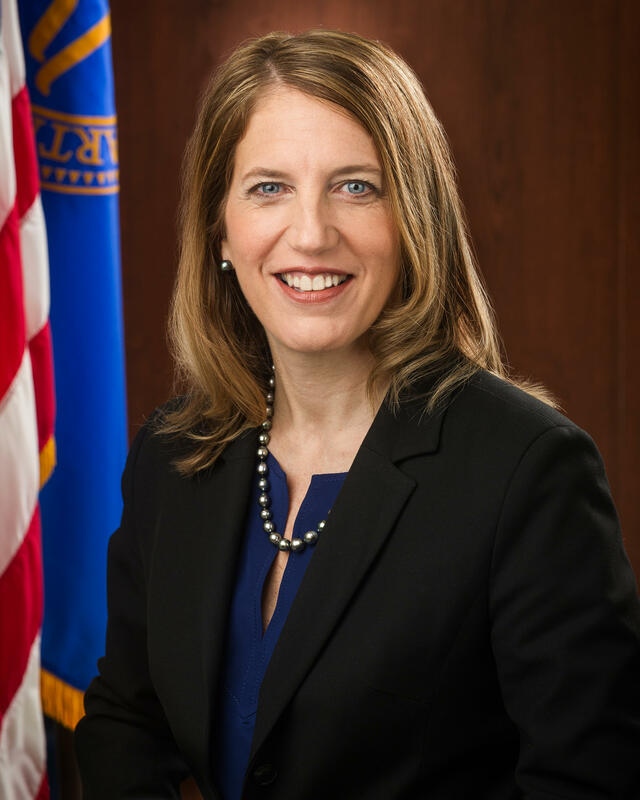 So we want to work on a state-by-state basis to provide an approach to expansion that works for the people in that state," said U.S. Health and Human Services Secretary Sylvia Burwell. Florida is facing the loss of about $2 billion in federal funding this year when a program that reimburses hospitals for treating low-income patients goes away. Burwell says that money could be replaced if Florida chose to expand Medicaid, and pull down about $50 billion in additional federal funding to expand Medicaid. The loss of those dollars, fueled by other financial concerns, has spurred organizations which previously opposed a Medicaid expansion to now say they’re willing to see it happen. It’s still up to the legislature to make a final decision. The pro-business Florida Chamber of Commerce has unveiled its health priorities for the upcoming legislative session. The list includes big battles of years past—like letting some nurses and physician assistants expand their scope-of-practice, revamping the rules regarding medical lawsuits and possibly expanding the state’s Medicaid program for low-income Floridians. But that last part comes with a caveat--like capping how much Medicaid can take up in overall state spending. For the past two years, Florida’s top state lawmakers have opposed expanding the Medicaid program for low-income people under the federal health law. The state has rejected more than $51 billion under the federal Affordable Care Act to increase income eligibility limits and add more people to the rolls. Now one of the state’s most powerful physician groups, the Florida Medical Association is backing a Medicaid Expansion, but it may not be enough to change state lawmakers' anti-ACA stance. Advocates of a Medicaid expansion are counting on several issues converging at once to help push the reluctant and Republican-dominated House—to accept the dollars. The first is the looming expiration of $2 billion provided to hospitals to help cover uninsured patients called the Low-Income Pool. The second: the businesses face tax penalties if certain workers are uninsured.